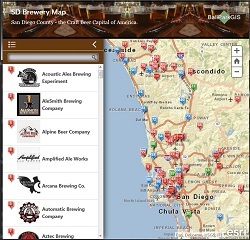 San Diego Gaslamp Quarter Bars and Restaurants Map! The updated 2018 map will be arriving soon! 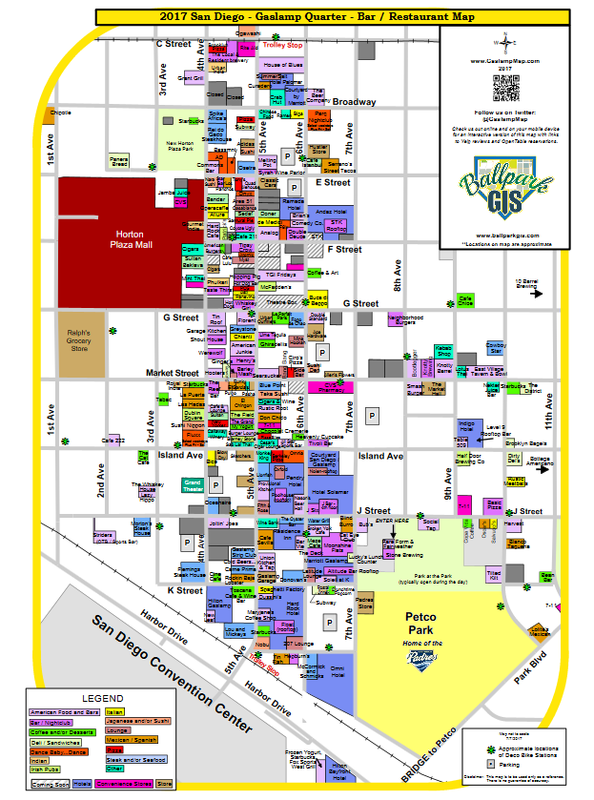 This map will show you the locations, and a little information about, all of the bars and restaurants in San Diego’s downtown Gaslamp Quarter and many in the East Village as well. This map has been updated every year since 2004. 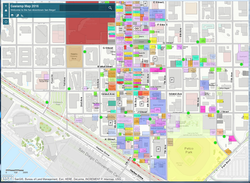 We try very hard to keep it up to date, but there are always changes happening in downtown, as San Diego develops and grows! and OpenTable reservations (where available). This is available for viewing on your desktop or any mobile device.